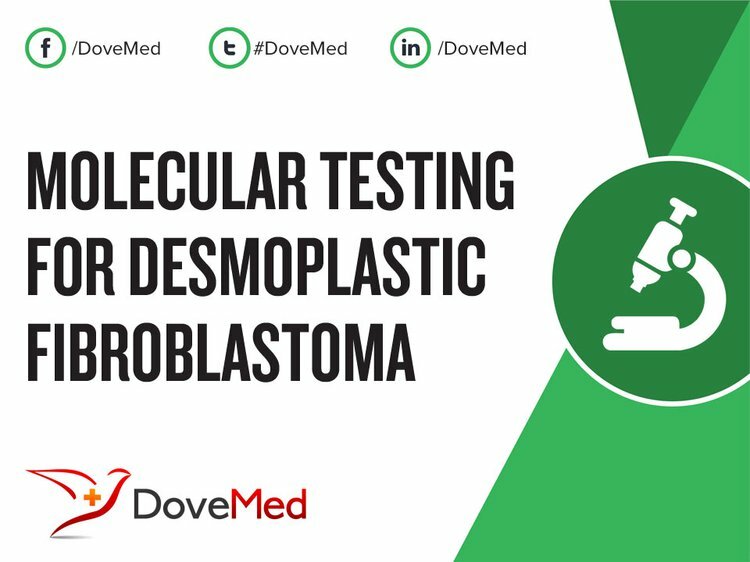 Molecular Testing for Desmoplastic Fibroblastoma is a genetic test that is helpful in aiding a diagnosis of desmoplastic fibroblastoma. The cause of desmoplastic fibroblastoma is due to genetic mutations. 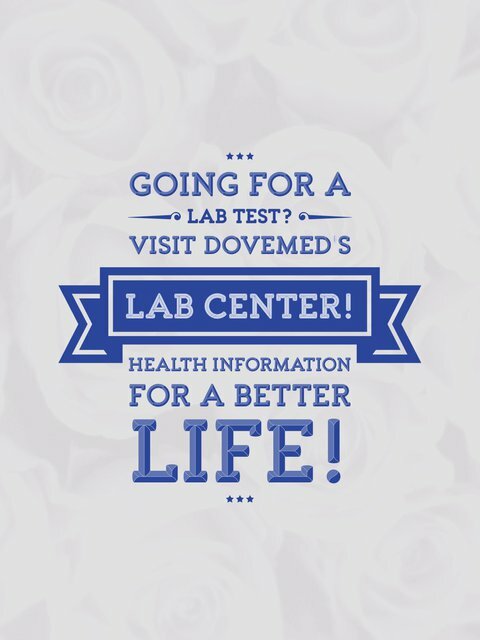 The methodology used for desmoplastic fibroblastoma may vary from one laboratory to another. What are the Clinical Indications for performing the Molecular Testing for Desmoplastic Fibroblastoma Test? How is the Specimen Collected for Molecular Testing for Desmoplastic Fibroblastoma? What is the Significance of the Molecular Testing for Desmoplastic Fibroblastoma Result? Shimoyama, T., Horie, N., & Ide, F. (2014). Collagenous fibroma (desmoplastic fibroblastoma): a new case originating in the palate. Dentomaxillofacial Radiology. Macchia, G., Trombetta, D., Möller, E., Mertens, F., Storlazzi, C. T., Debiec-Rychter, M., ... & Nord, K. H. (2012). FOSL1 as a candidate target gene for 11q12 rearrangements in desmoplastic fibroblastoma. Laboratory Investigation, 92(5), 735-743.
de Sousa, S. F., Caldeira, P. C., Grossmann, S. D. M. C., de Aguiar, M. C. F., & Mesquita, R. A. (2011). Desmoplastic fibroblastoma (collagenous fibroma): a case identified in the buccal mucosa. Head and neck pathology, 5(2), 175-179. Merriman, D. J., Deavers, M. T., Czerniak, B. A., & Lin, P. P. (2010). Massive desmoplastic fibroblastoma with scapular invasion. Orthopedics, 33(8). Nonaka, C. F. W., De Vasconcelos Carvalho, M., De Moraes, M., De Medeiros, A. M. C., & de Almeida Freitas, R. (2010). Desmoplastic fibroblastoma (collagenous fibroma) of the tongue. Journal of cutaneous pathology, 37(8), 911-914. Zhang, Z., Yang, S., & Xiu, D. (2011). Unprecedented case of desmoplastic fibroblastoma in the pancreas. Pancreas, 40(2), 313-315. Kamata, Y., Anazawa, U., Morioka, H., Morii, T., Miura, K., Mukai, M., ... & Toyama, Y. (2011). Natural evolution of desmoplastic fibroblastoma on magnetic resonance imaging: a case report. Journal of medical case reports, 5(1), 139. Nishio, J., Iwasaki, H., Yano, S., & Naito, M. (2013). Collagenous fibroma (desmoplastic fibroblastoma) with trisomy 8 as the sole cytogenetic abnormality. Anticancer research, 33(8), 3259-3262. Nagaraja, V., Coleman, H. G., & Morgan, G. J. (2013). Desmoplastic Fibroblastoma Presenting as a Parotid Tumour: A Case Report and Review of the Literature. Head and neck pathology, 7(3), 285-290. Stacy, R. C., Jakobiec, F. A., & Fay, A. (2013). Collagenous fibroma (desmoplastic fibroblastoma) of the orbital rim. Ophthalmic Plastic & Reconstructive Surgery, 29(4), e101-e104.